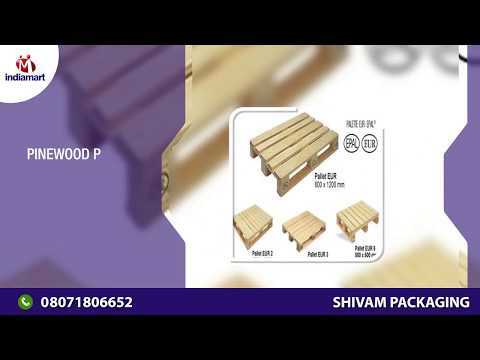 " SHIVAM PACKAGING "are engaged in manufacturing a high-quality assortment of Euro Pallets, Wooden Pallets, Wooden Box, Plastic Pallet, Euro Pallet, EPAL Pallets, Wooden Crates. 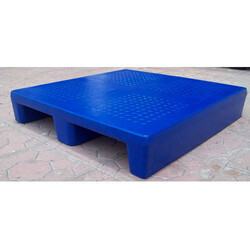 We are a Proprietorship company that is established in the year 2006 at Ahmedabad, Gujarat and are connected with the renowned vendors of the market who assist us to provide a qualitative range of products as per the global set standards. Under the supervision of "Mr. Karan Prajapati", we have attained a dynamic position in this sector. We have a team of dexterous professionals, which has served our organization for many years and has enabled us to achieve immense success in the industry. 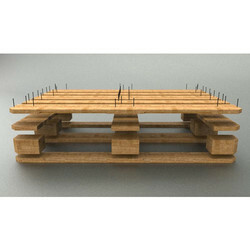 This team includes skilled experts, who have experience of many years and put in their best efforts to accomplish the defined goals of the company. These teammates are highly committed to enhancing the quality of products so as to attain optimum satisfaction of customers. Various training sessions are organized by us that help the team members in pace with the ongoing development of the market. 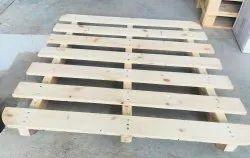 We are instrumental in manufacturing and supplying Euro Pallet, Wooden Pallet, etc. Over the years, we have followed strict customer-centric approaches and fair policies that have enabled us to attain a top-notch position in the domain. 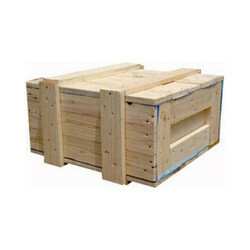 We are offering Jungle Wooden Boxes to our client.